Hey there, mob! You're the mother of the bride, so get ready for the ride of your life. 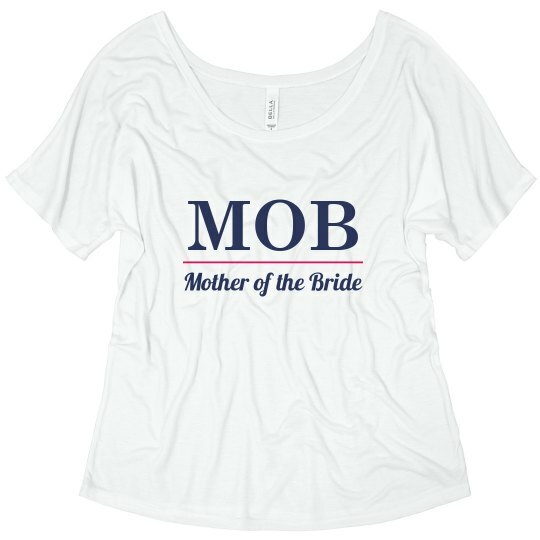 Wear this ultra cute and super trendy 'mother of the bride' design so that you can show off how proud you are that your little girl is getting married.